several houses around town went all out and built more than one snowman! i'm guessing the first photo above is a snowdog, but i'm not sure. Here's your 2010 Christmas card! Enjoy! That dog's tail is crooked! 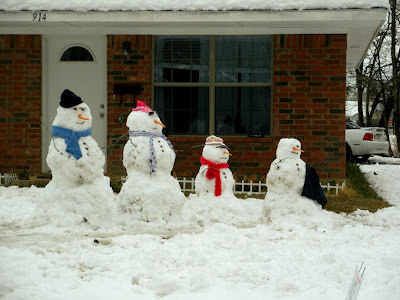 Wow, enough snow for four snowmen. I'm jealous. I hope that doggie in the first picture didnt leave any yellow snow. Cute! 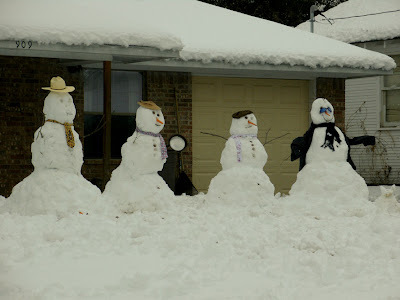 No one in my neighborhood made up snow families, but we did have quite a few snowmen. 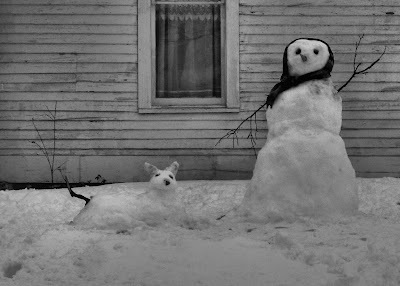 Great snow people! 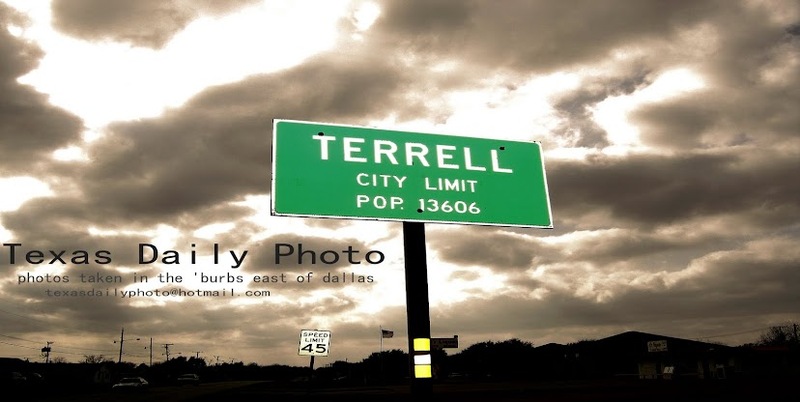 In TEXAS?!?! R U sure it was taken in Minnesota? Ha!